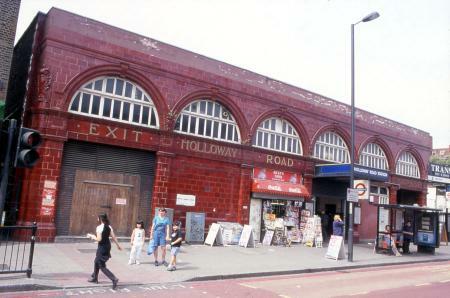 Holloway Road is a station on the London Underground. It is on the Piccadilly Line between Caledonian Road and Arsenal stations, and in Travelcard Zone 2. 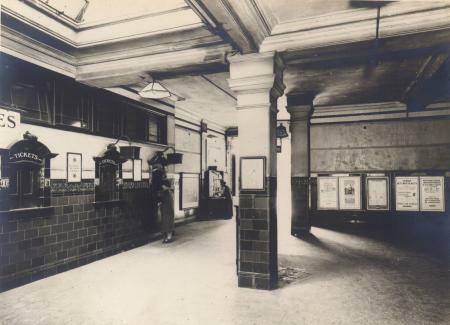 The station opened on 15 December 1906. 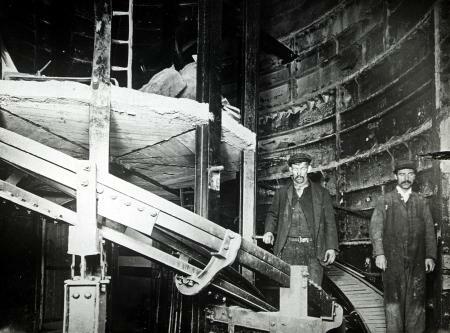 Wikimedia Commons has media related to Holloway Road tube station.